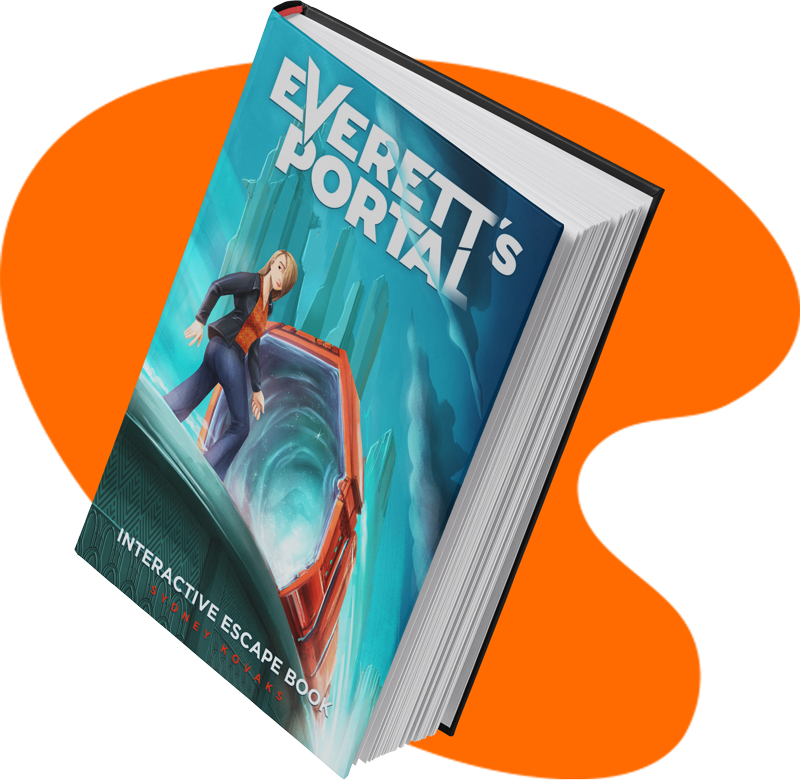 Everett's Portal, Interactive Escape Book, Join Ari Kim in her adventures! Love to immerse yourself in the stories you read? Then, leave everything behind, buckle up and join Ari Kim in this thrilling and unexpected adventure that may (or may not) change the course of our history (and that of thousands of other histories we are not even aware of)! What is an escape book? 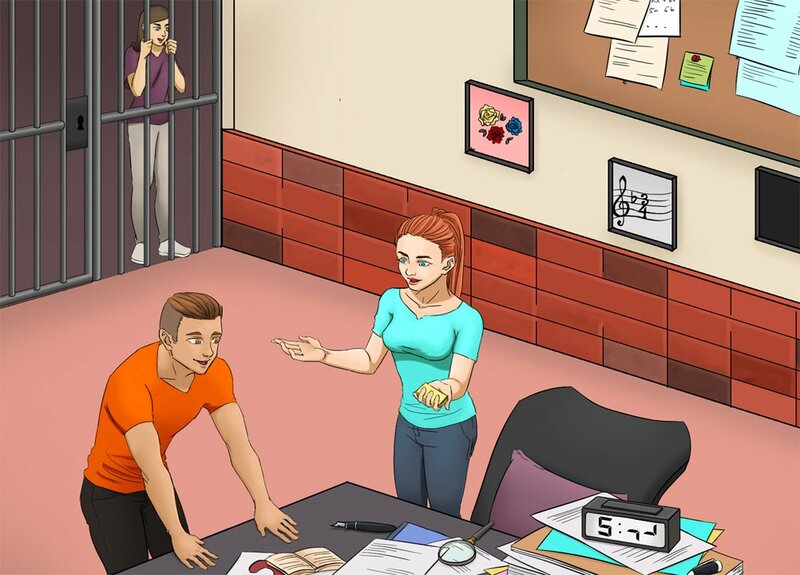 An escape book is both a traditional book and an escape game at the same time. And all while you quietly enjoy your reading at home, on the beach or anywhere you please! What’s special about ``Everett’s Portal``? Everett’s Portal recounts the adventures of Ari Kim, a student of the philosophy of physics rivetted by one of the brightest but least recognised minds of the 20th century: Hugh Everett III. Rejected by the scientific community of the time for his bold interpretation of the traditional quantum physics model and his proposal of the “Many Worlds Theory”, Hugh ended up leaving the academic world to translate his knowledge into military applications first in the Pentagon and later in private companies. Their paths intersect on a hot summer day in 1977 in Austin, Texas. That day, without either of them being aware of it, marked the beginning of an endless adventure that may (or may not) change the course of humanity’s history as we know it. 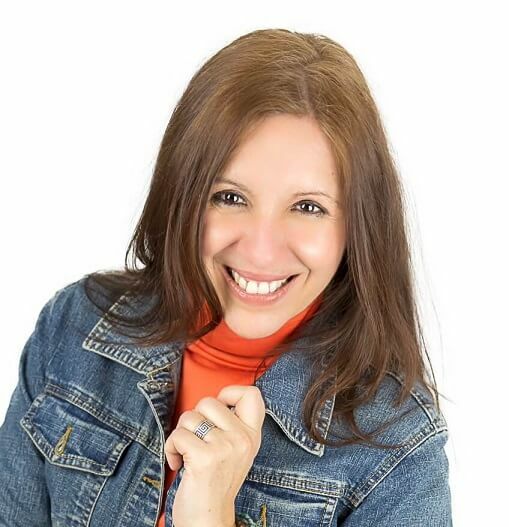 Based in Australia, Sydney is the founder of Coco Station, a fanatic of speculative fiction, and a trilingual transmedia writer who breathes, lives and writes fascinating stories – both as a copywriter and as a science fiction writer. What about the escape factor? In her many adventures, Ari will be forced to challenge her intellectual and logical abilities, solve problems, decipher codes, search for clues…! In each of the 19 chapters in Everett’s Portal you’ll find clues and references to help you decipher the challenges in the illustrations located within or at the end of each chapter. Plus, the interactive challenges in this escape book have been meticulously illustrated in a beautiful futuristic retro aesthetic that will have you enjoy an unforgettable overall experience. Everett’s Portal is an unforgettable escapism experience that will have you submerged and wanting more from beginning to end! Plus, you can enjoy your interactive reading anywhere on Planet Earth and surrounding galaxies. Our escapism books are addictive! We get reports that the escape books published in Coco Station are causing collective addiction! So, please, a little moderation! Tired of buying gifts that end up in the rubbish bin? Give them hours of fun. Give them adventures and interactive challenges that encourage logic and develop intellectual activities. Give Everett’s Portal to the young adults in your family. To your partner, your best friend or the special person in your life. Everett’s Portal is designed to captivate adult audiences of all ages! YES, I WANT TO GIVE EVERETT’S PORTAL TO MY LOVE ONES! Add an extra source of income to your business by selling Everettt’s Portal! ASK US ABOUT OUR WHOLESALE PRICES! LET'S TALK ABOUT EVERETT'S PORTAL!